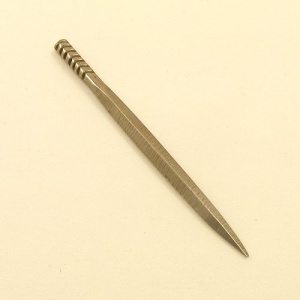 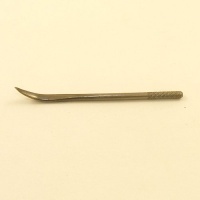 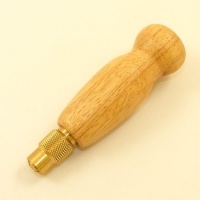 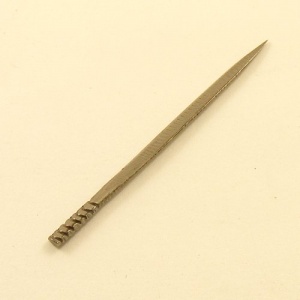 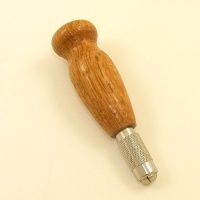 This is a medium size Ivan stitching awl blade, designed for use in an Ivan awl handle. 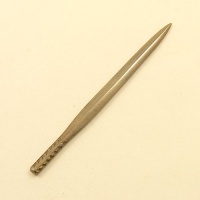 The width of the blade at its widest point is 3.1mm and the overall length of this blade is 50mm. 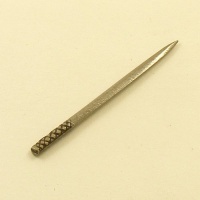 When fitted into a handle, the useable length of the blade is around 35mm.